Ep. 24: author David Sax - "some thoughts on the Revenge of Analog and the Digital Classroom." 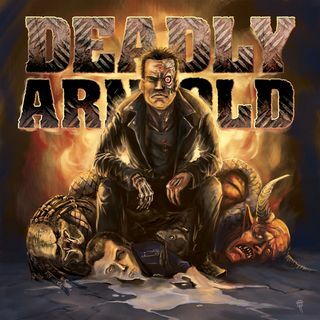 | The Deadly Arnold - there is no fate. Ep. 24: author David Sax - "some thoughts on the Revenge of Analog and the Digital Classroom." From: The Deadly Arnold - there is no fate. In this episode josh is joined by author David Sax (CAN/USA) to discuss his latest book The Revenge of Analog - one of Josh's must-read books of 2016 for artists and/or anyone who grew up sharing and enjoying analog things.